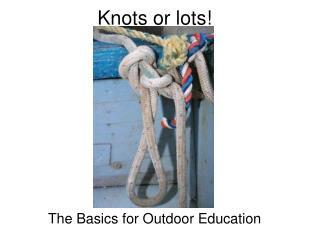 Different Types of Knots & How To Make Them. 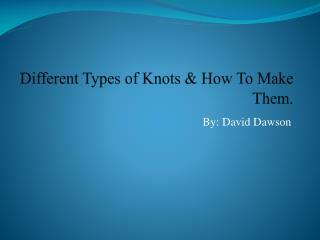 Different Types of Knots & How To Make Them. By: David Dawson. 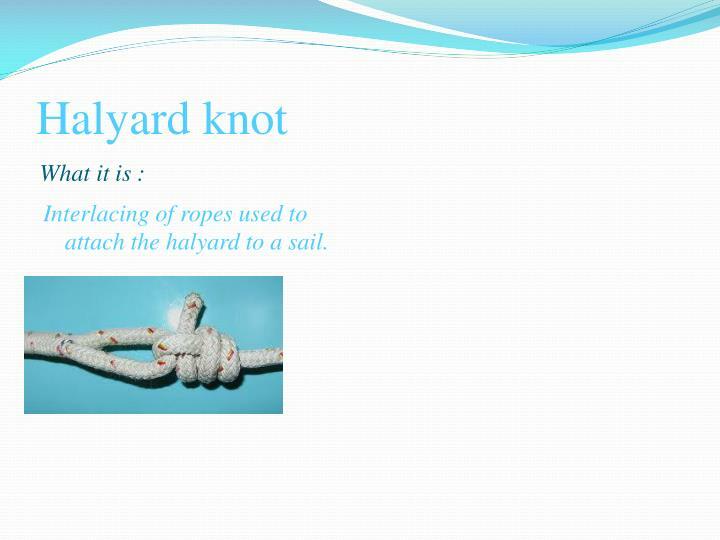 Halyard knot. What it is :. 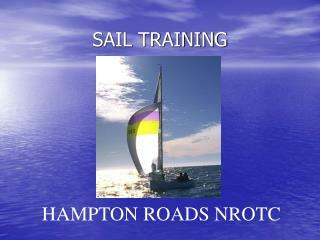 Interlacing of ropes used to attach the halyard to a sail. 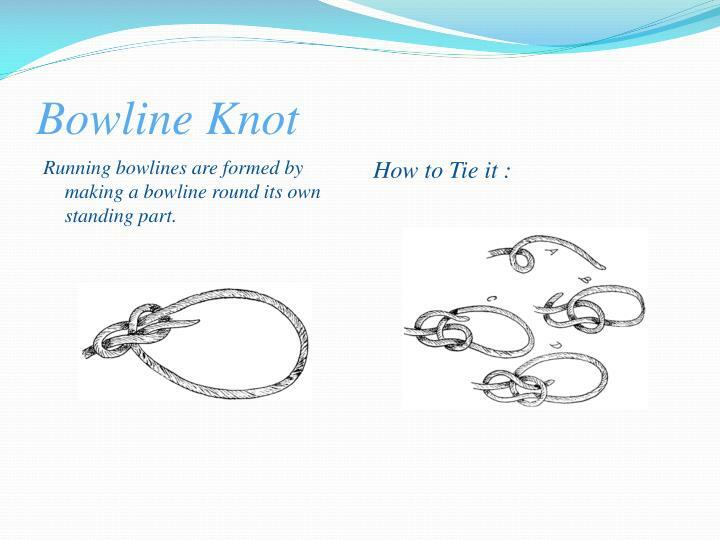 Bowline Knot. 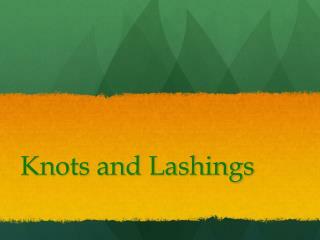 Running bowlines are formed by making a bowline round its own standing part. 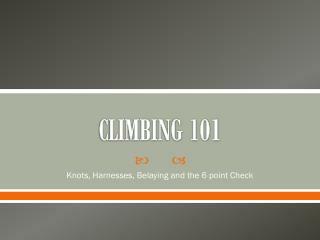 How to Tie it :. 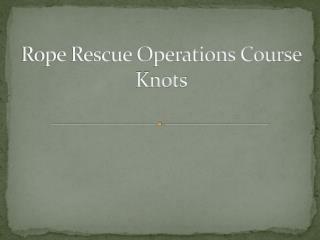 Square Knot. Interlacing of ropes used to attach the halyard to a sail. 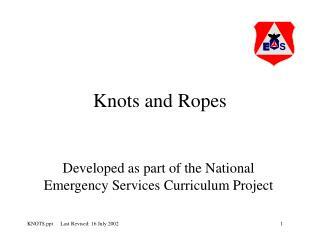 Running bowlines are formed by making a bowline round its own standing part. 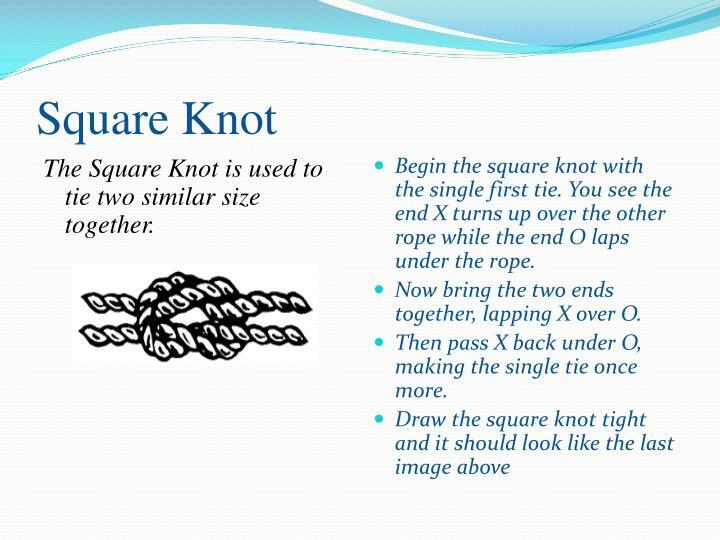 The Square Knot is used to tie two similar size together. 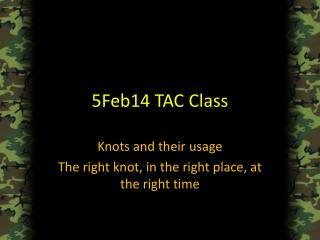 Begin the square knot with the single first tie. You see the end X turns up over the other rope while the end O laps under the rope. Now bring the two ends together, lapping X over O. 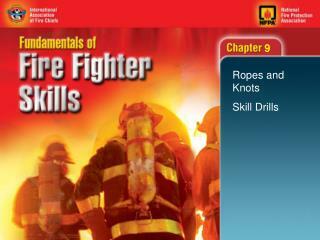 Then pass X back under O, making the single tie once more. 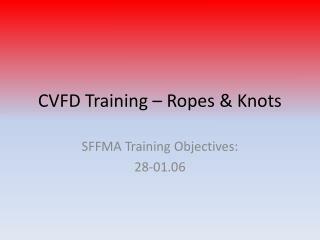 Form an overhand knot with the ends around the standing part. 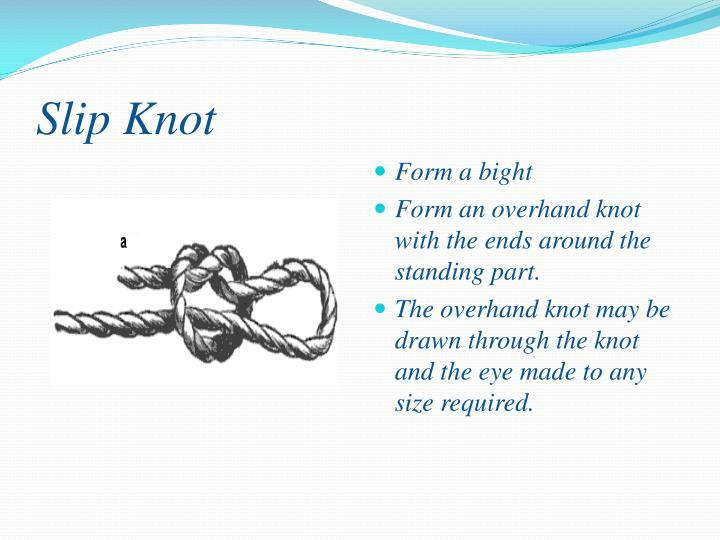 The overhand knot may be drawn through the knot and the eye made to any size required. 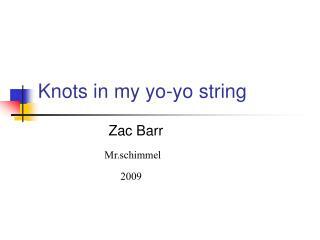 Knots in my yo-yo string -. zac barr. 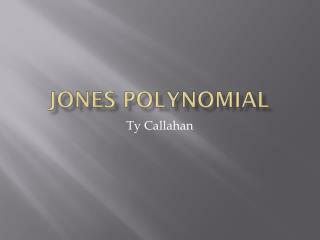 mr.schimmel. 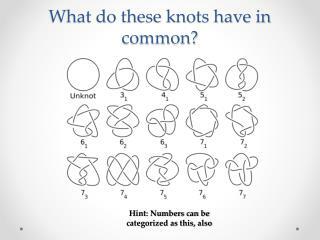 Computing with Quantum Knots -. 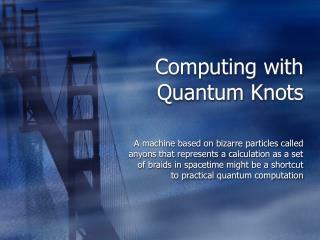 a machine based on bizarre particles called anyons that represents a calculation as a set of braids in spacetime might be a shortcut to practical quantum computation. 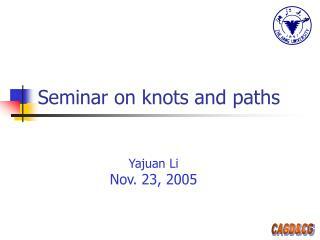 Seminar on knots and paths -. yajuan li nov. 23, 2005. outlines. modifying the knots of b-spline curves. 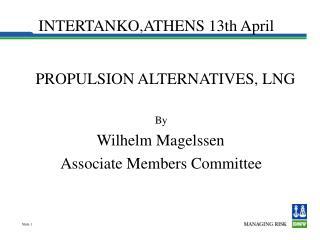 constrained shape modification of curves and surfaces. paths of c-b é zier and c-b-spline curves. future works. 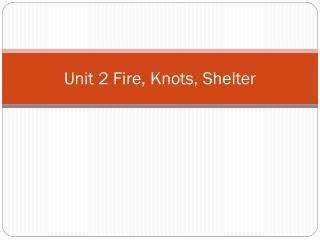 Unit 2 Fire, Knots, Shelter -. campfire. 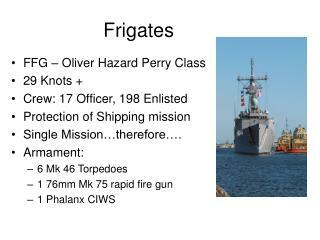 environmental considerations. ample supply of dead wood. location for a fire. permitted by law. 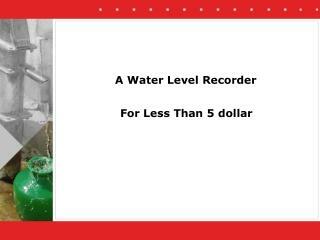 naturally replenished within a reasonable time if you have to cut wood. don’t use high impact area. 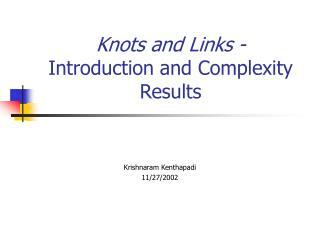 Knots and Links - Introduction and Complexity Results -. krishnaram kenthapadi 11/27/2002. outline. 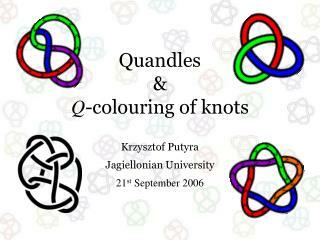 definition classification representation knot triviality splitting problem genus problem open questions.